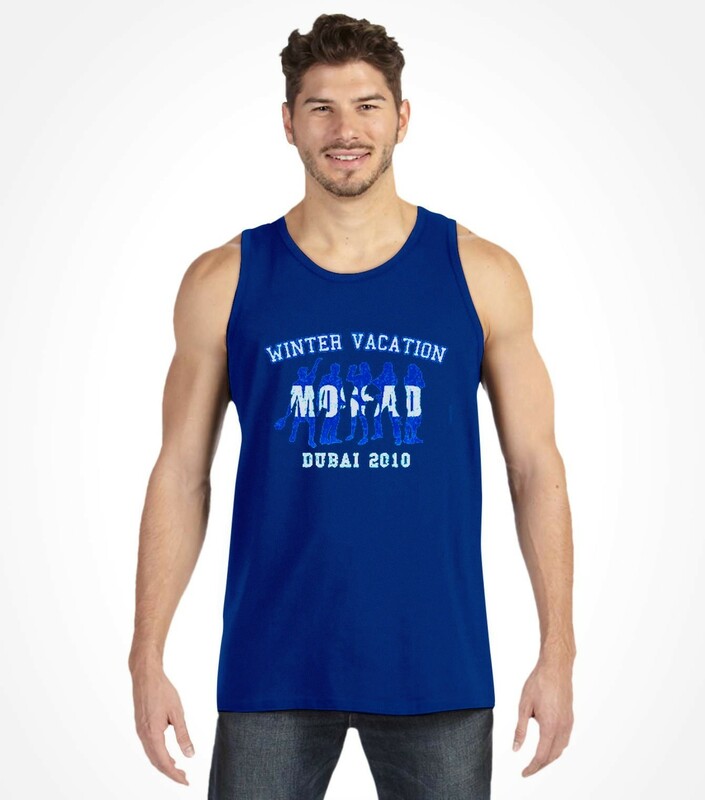 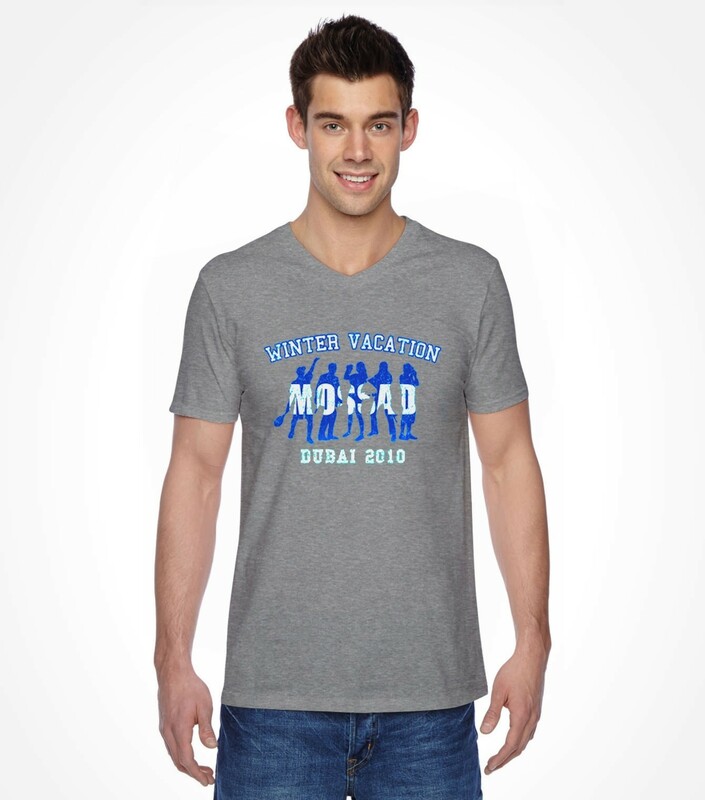 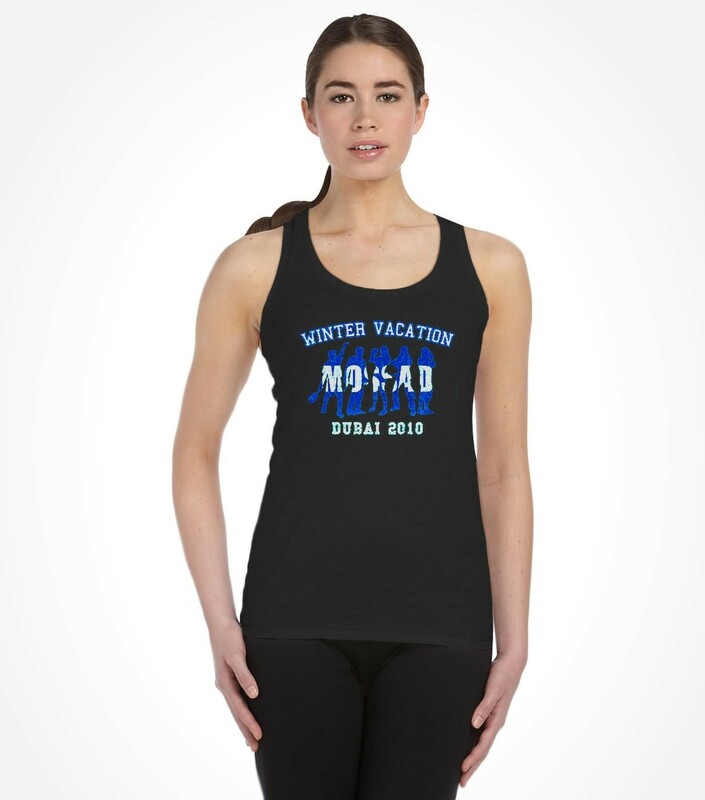 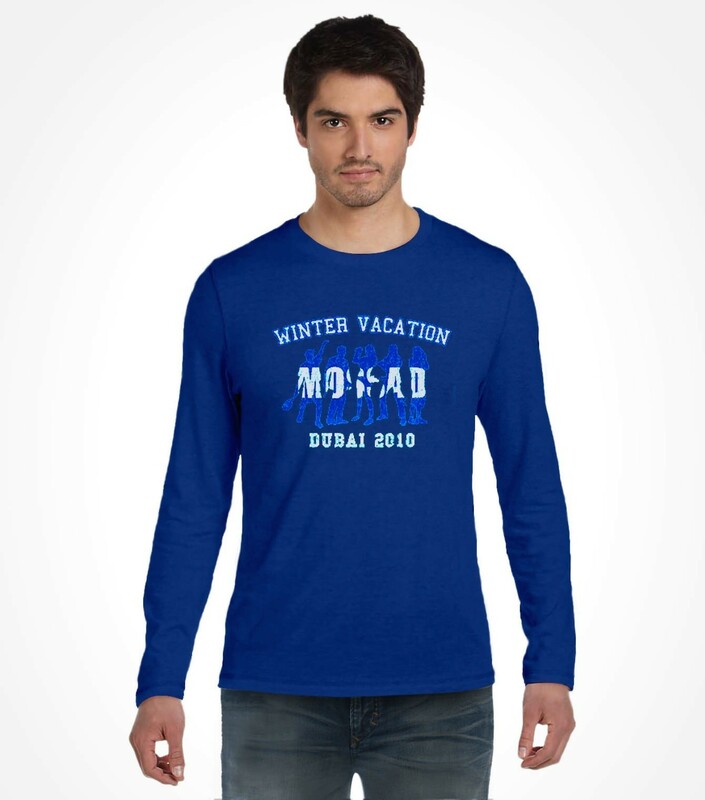 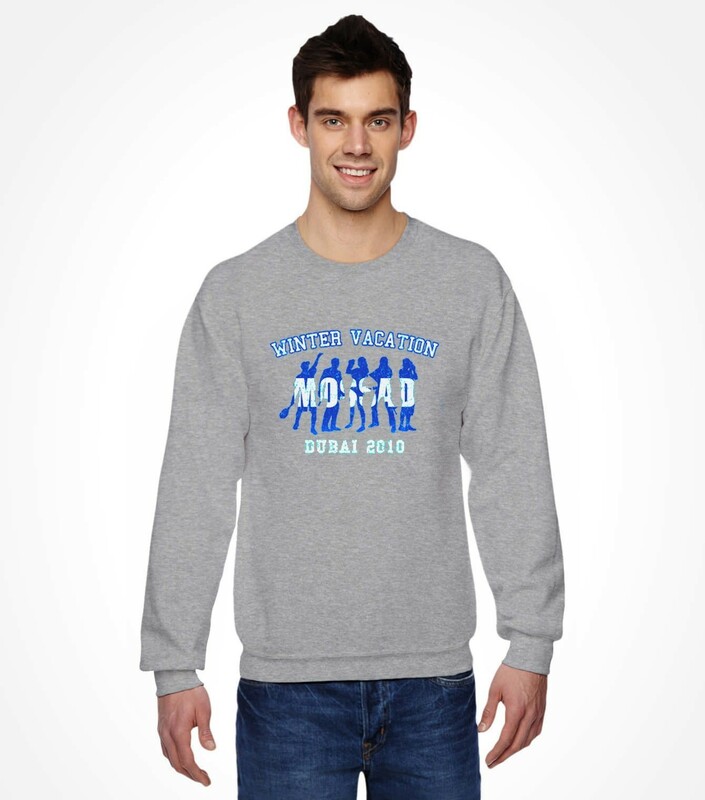 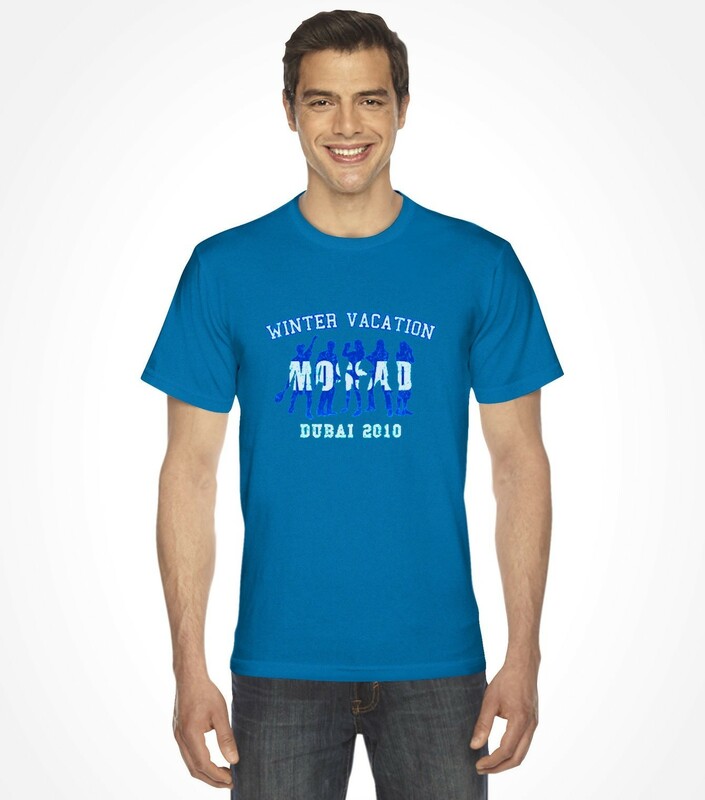 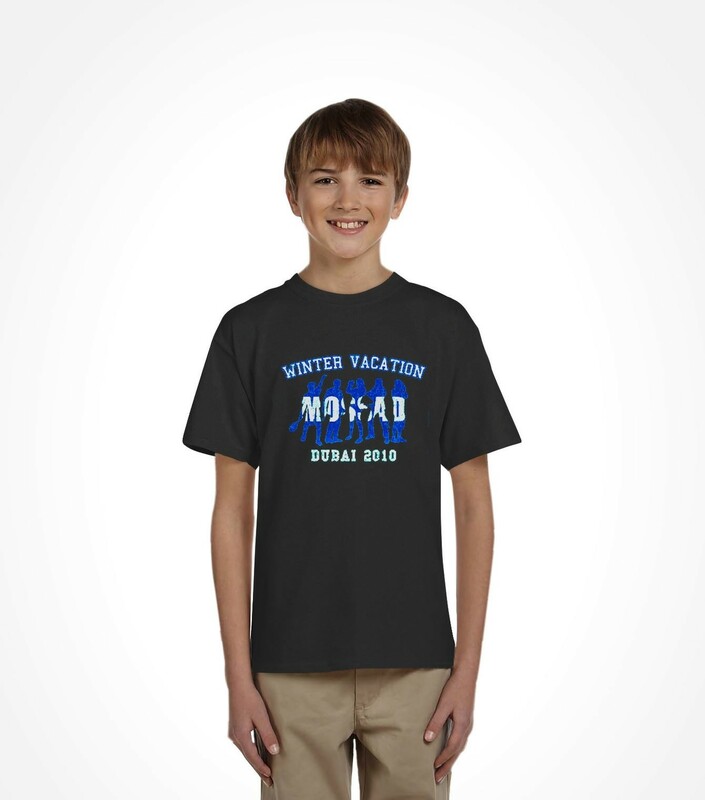 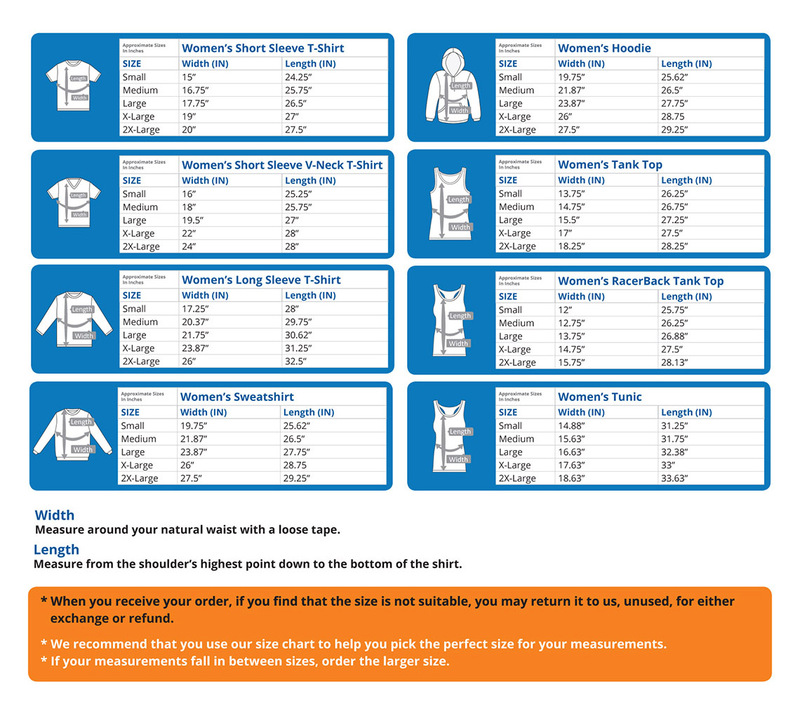 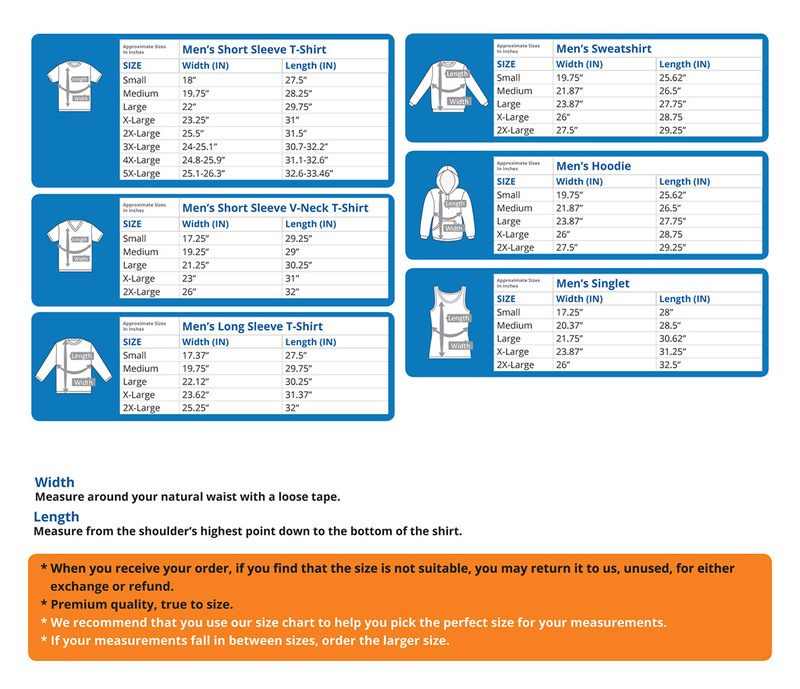 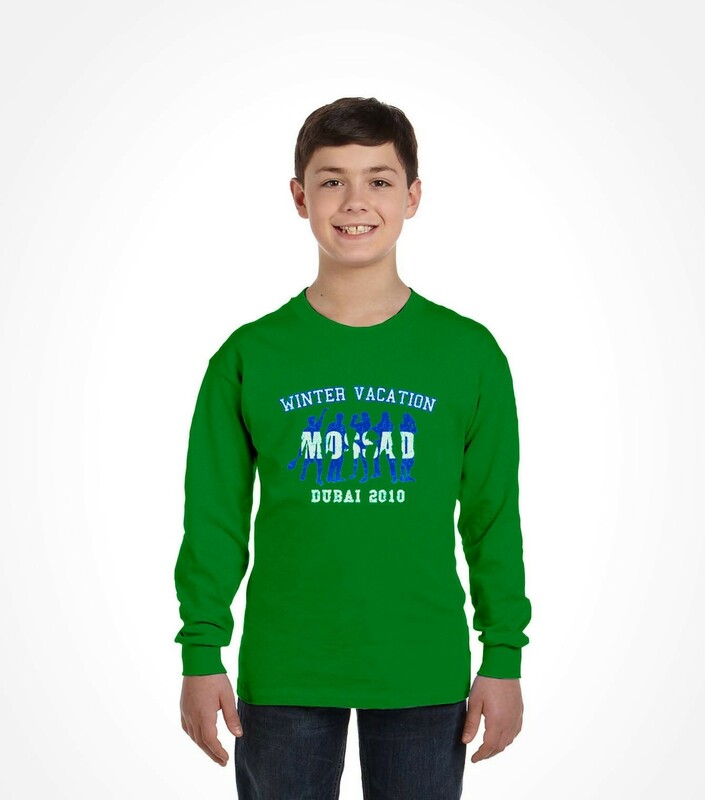 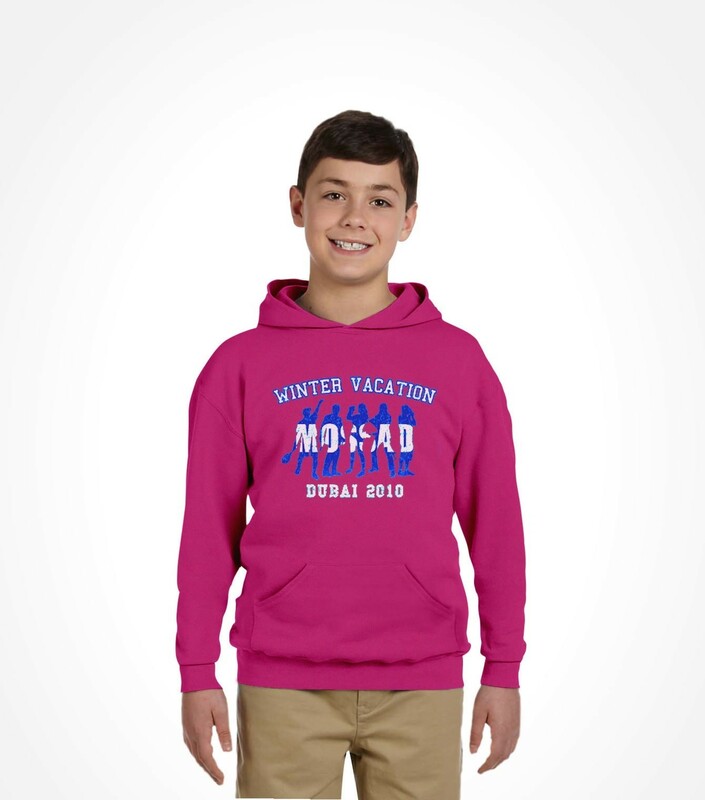 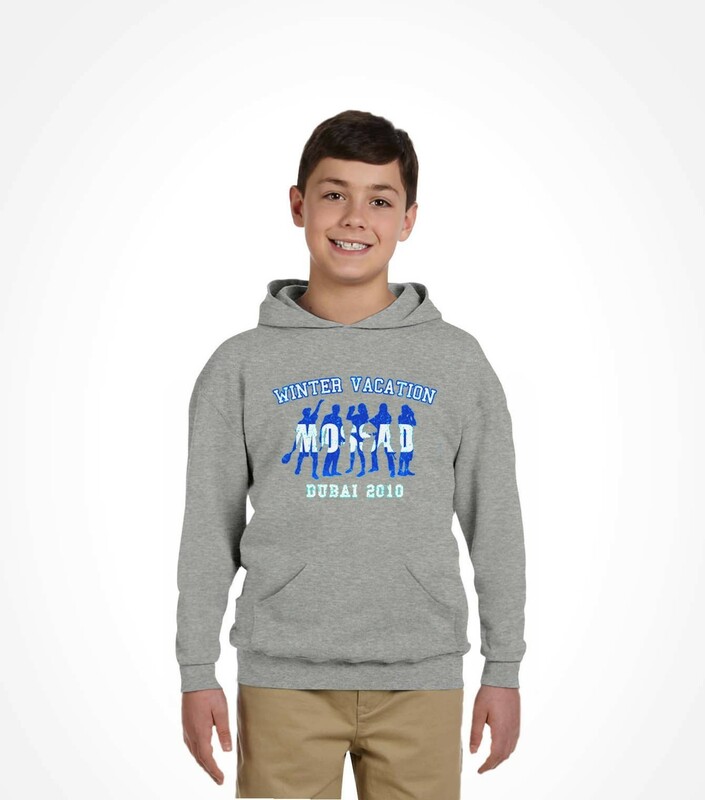 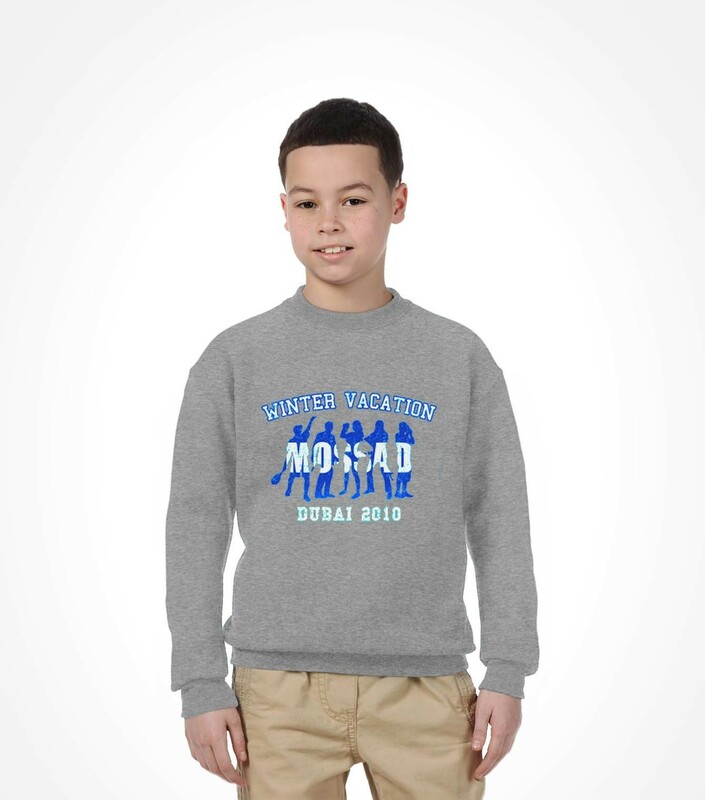 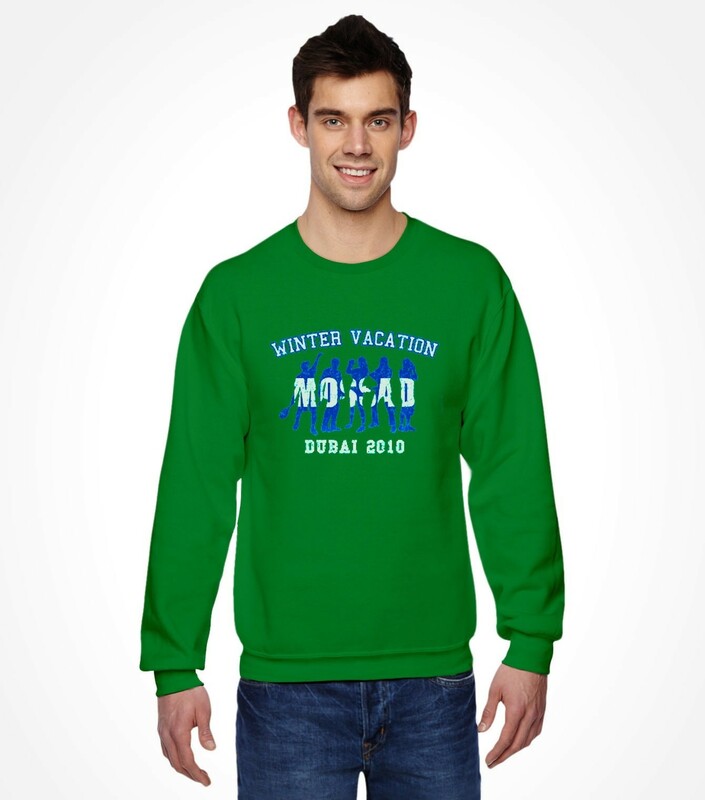 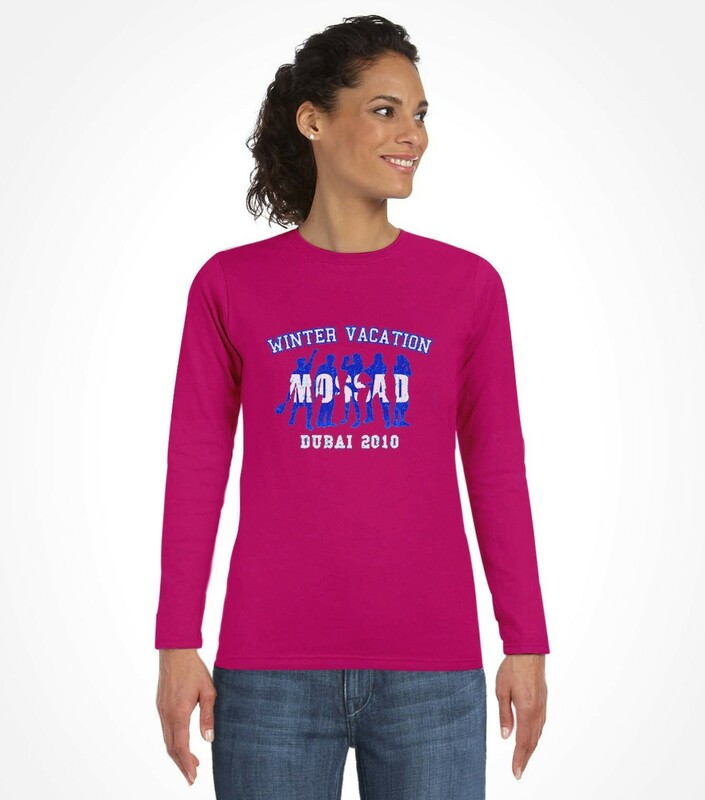 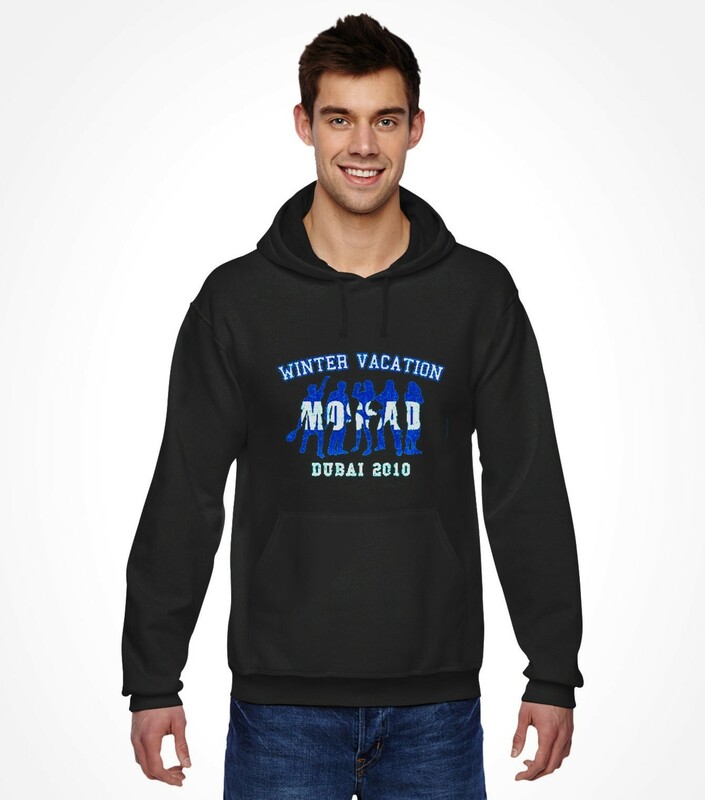 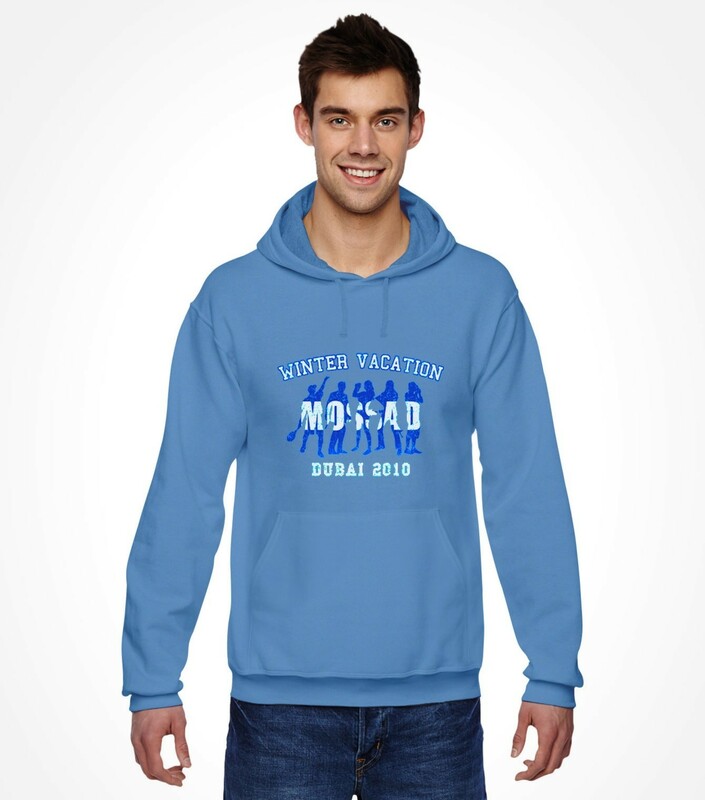 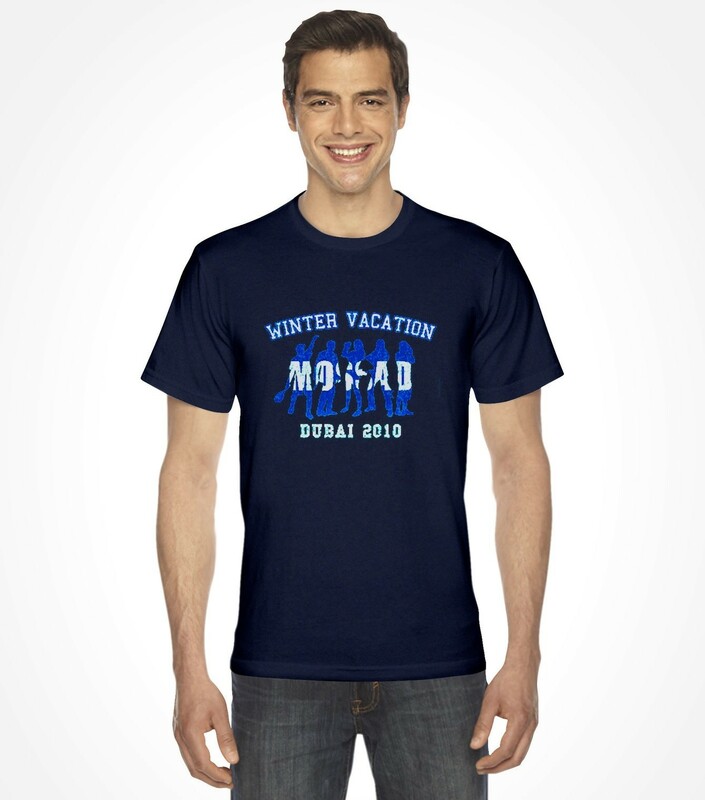 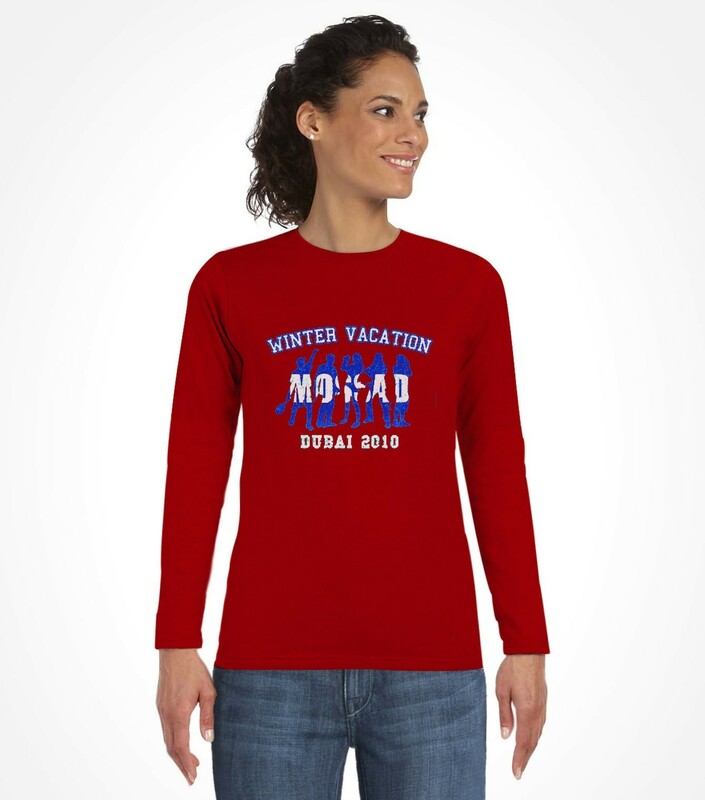 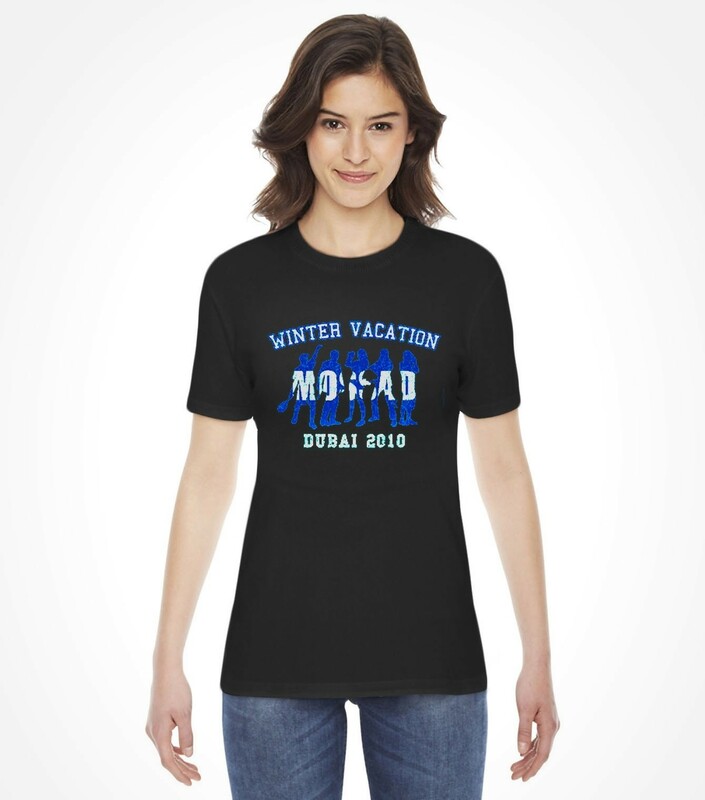 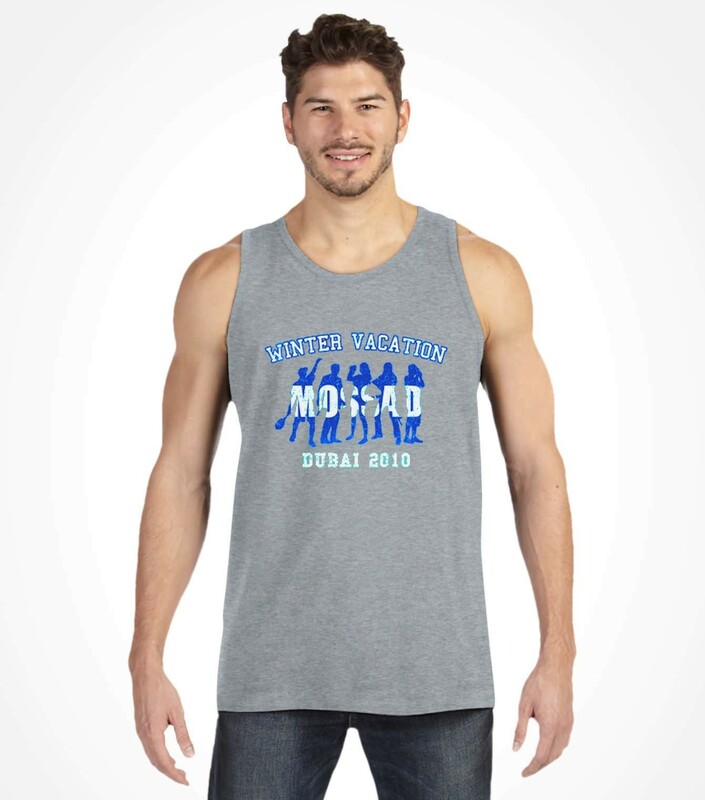 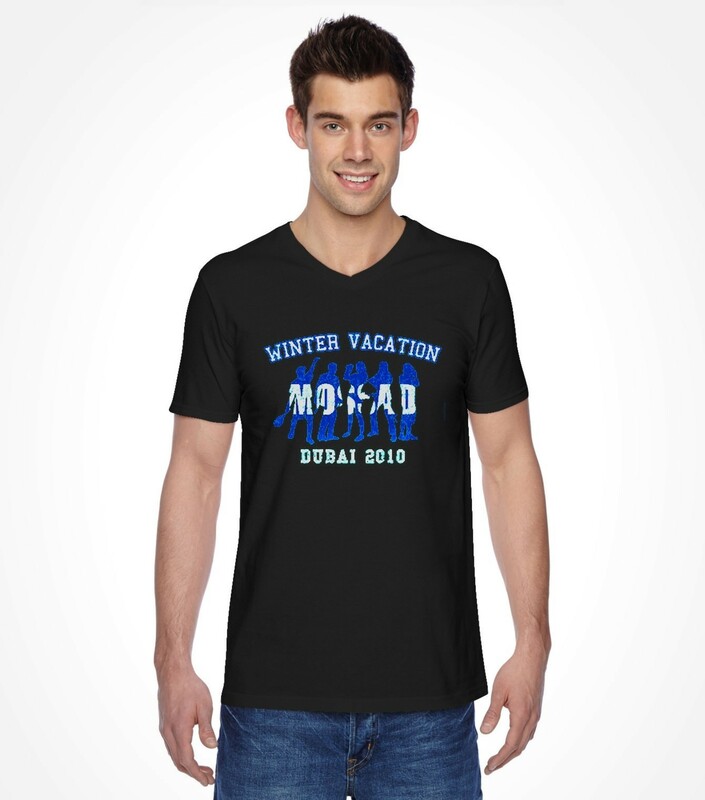 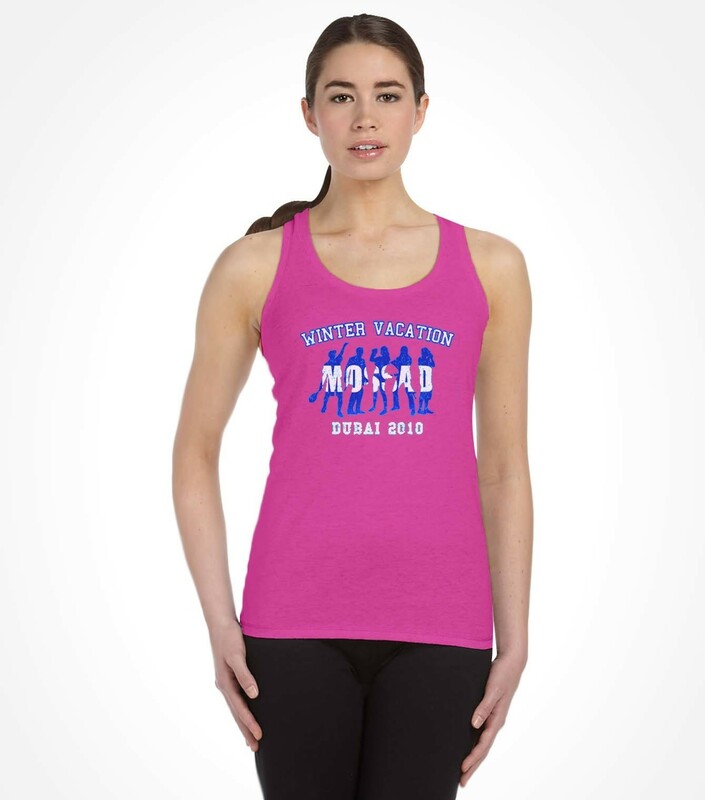 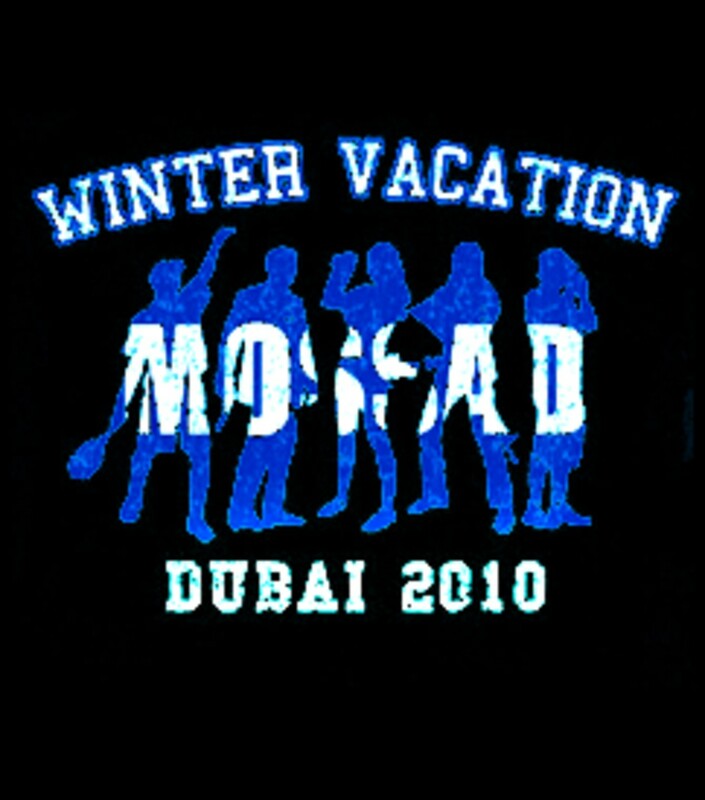 Printed as a "MOSSAD Vacation in Dubai" on this Mossad shirt, the caption illustrates the "winter vacation" with a print of 5 partying vacationers (although the actual number was alleged to be closer to 25). 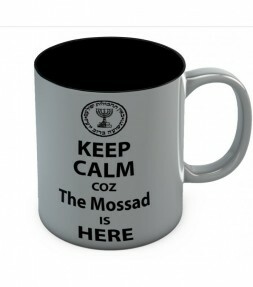 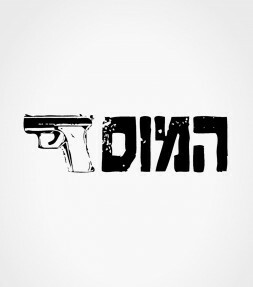 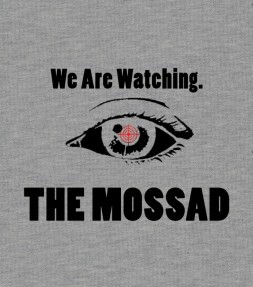 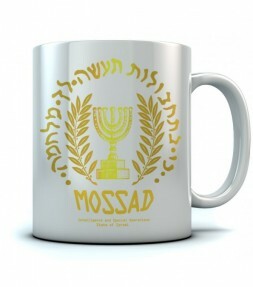 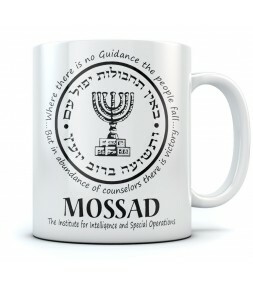 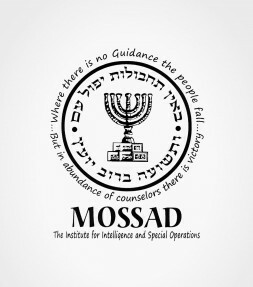 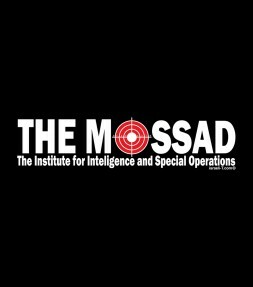 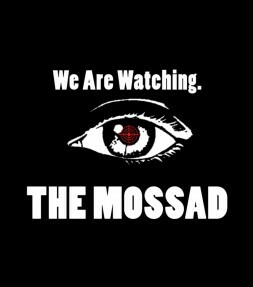 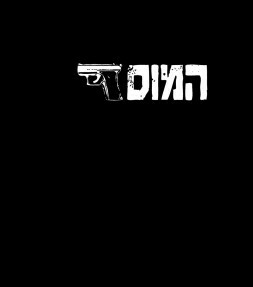 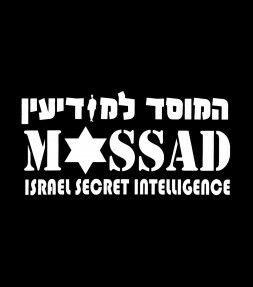 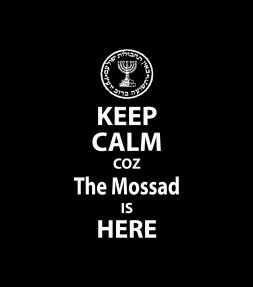 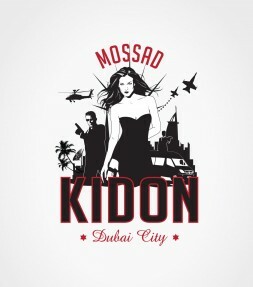 The word MOSSAD is hidden in the background with an underline caption: "Dubai 2010". 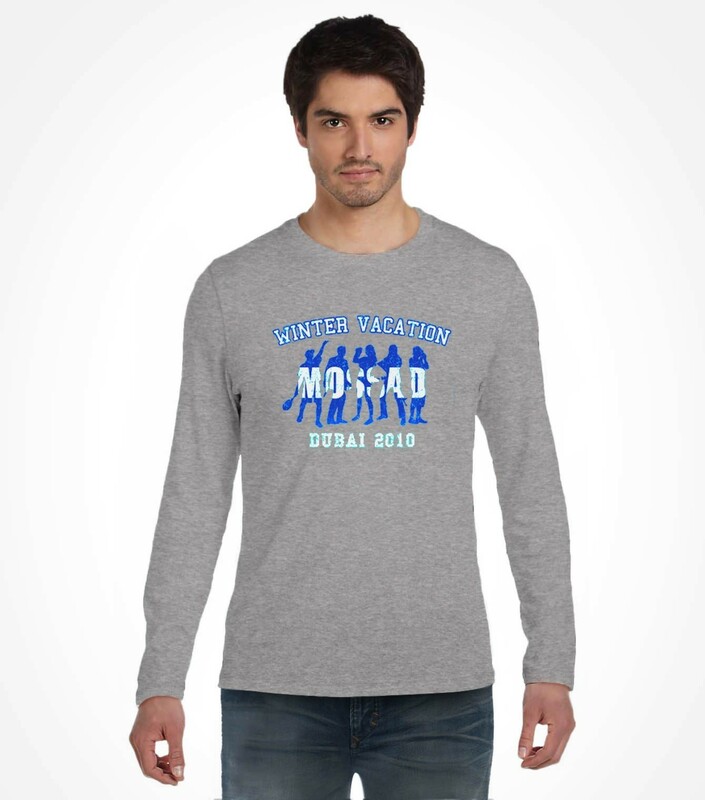 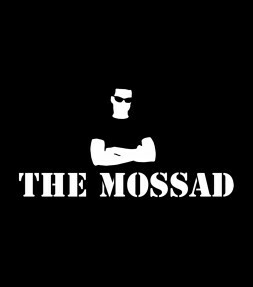 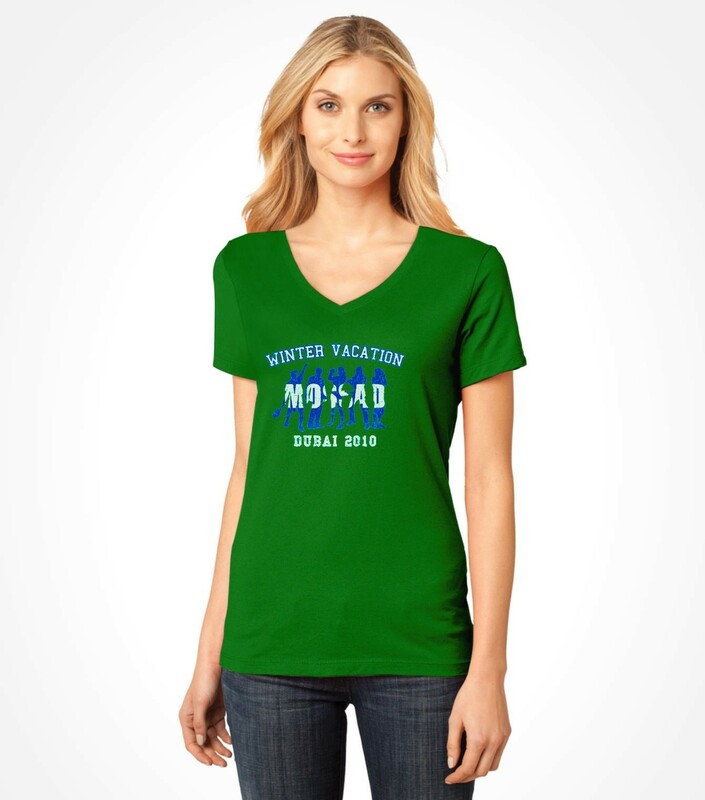 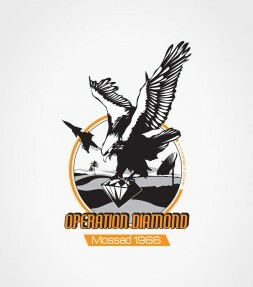 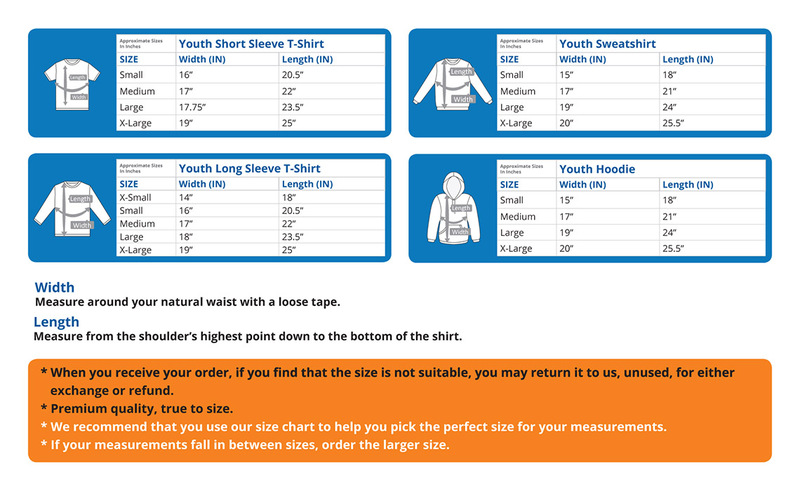 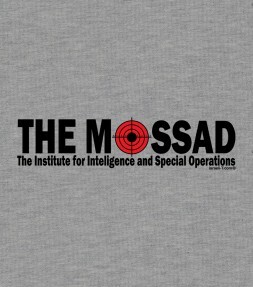 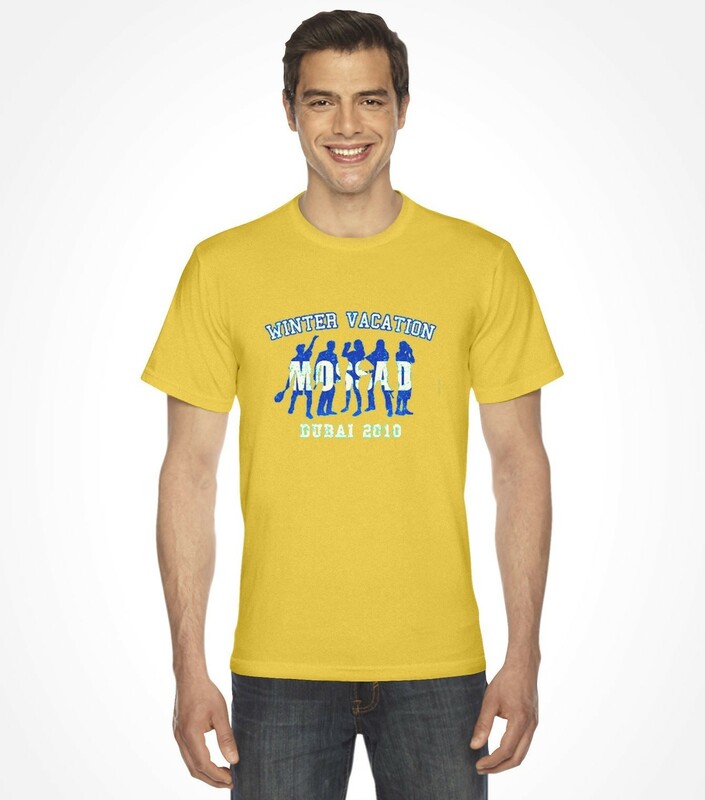 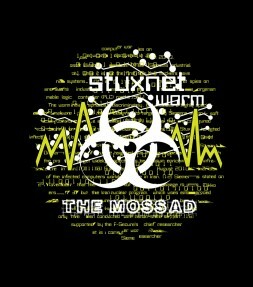 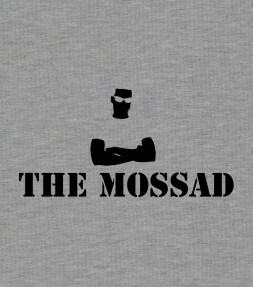 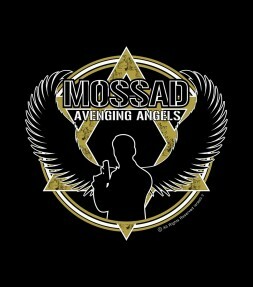 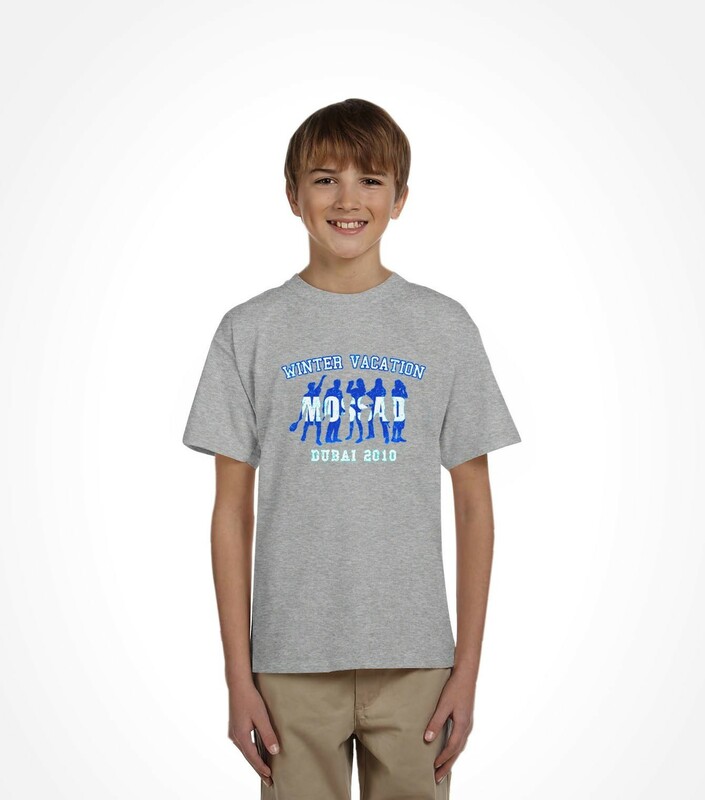 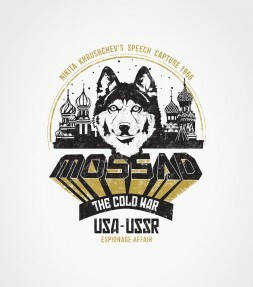 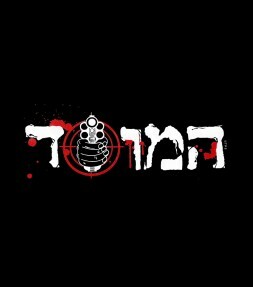 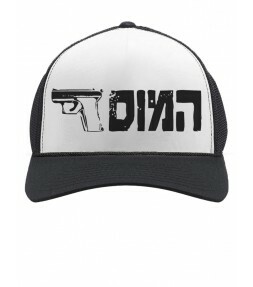 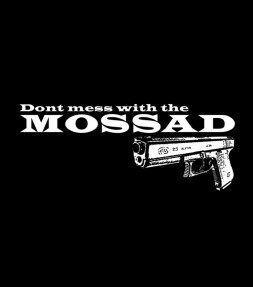 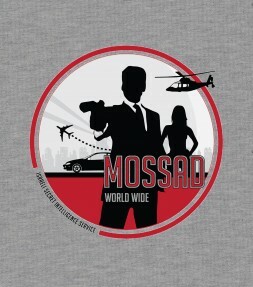 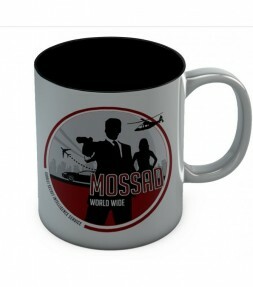 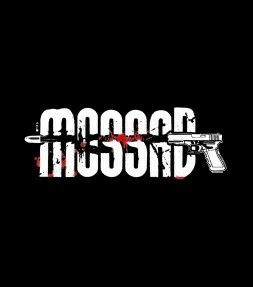 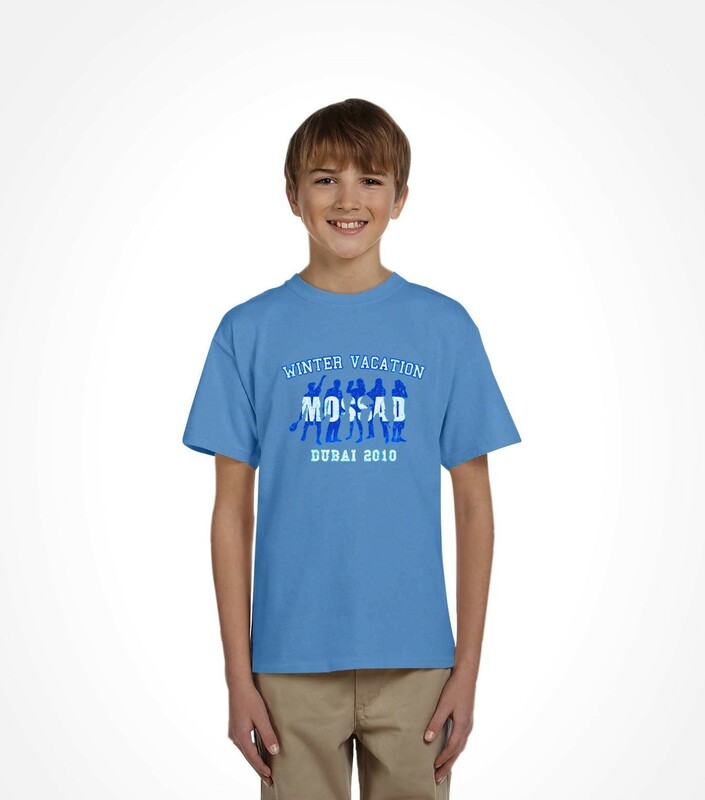 This party style Mossad shirt is a must have for your next vacation, unless off course, that vacation is in Dubai.